What is 2, 4-d (24d)? 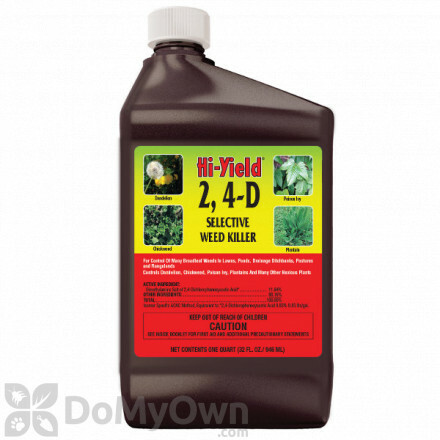 2,4-Dichlorophenoxyacetic acid (called 2, 4-D) is a common systemic herbicide used for the control of broadleaf weeds. Developed during World War II for the purpose of increasing crop yields, today it is of the most widely used herbicides in the world. A professional selective post-emergence herbicide for broad-leaf weeds in residential and commercial lawns, athletic field, parks, golf course fairways and sod farms. A professional selective post-emergent herbicide for grassy and broad-leaf weeds on cool & warm-season grasses on golf courses and sod farms. 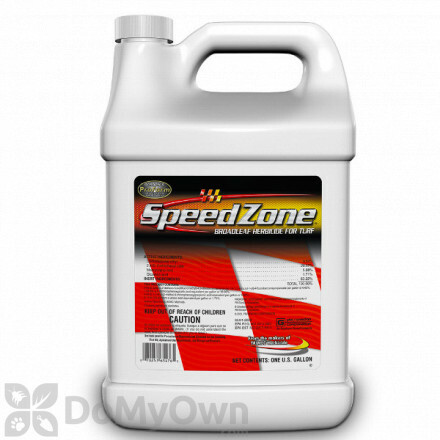 A professional fast-acting herbicide that provides a broad spectrum of weed control and high selectivity in established cool and warm-season turfgrasses. A non-selective pre-emergent and post-emergent herbicide that kills cut stumps and trees along fence lines and non-cropland areas. 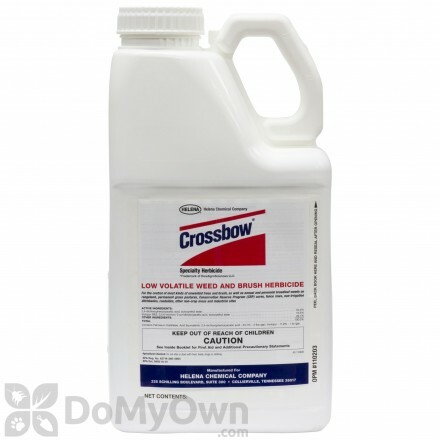 A selective post-emergent herbicide that kills broad-leaf weeds PLUS Crabgrass without harming the lawn. 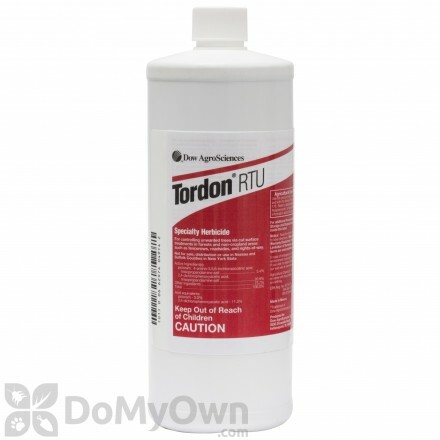 A professional selective post-emergent herbicide that controls wide spectrum of broad-leaf weeds for sensitive southern grass and cool-season grasses. A selective post-emergent herbicide that controls Crabgrass and broad-leaf weeds on cool and warm season grasses. A professional selective post-emergent herbicide for cool and warm-season grasses on residential and commercial grass including golf courses and sod farms. A professional selective post-emergent herbicide for broad-leaf weeds in commercial cool & warm-season grass on golf courses, sod farms and athletic fields. A professional selective post-emergent herbicide that controls more than 70 broadleaf weeds in turfgrasses. A professional selective post-emergent herbicide for broad-leaf weeds in cool and warm-season grasses on commercial and residential lawns, athletic fields, golf courses, parks and sod farms. A non-selective post-emergent herbicide that controls woody brush and broad-leaf weeds and selective for some cool-season grasses. A selective post-emergent herbicide plus fertilizer that controls broad-leaf weeds in cooler temperatures during spring or fall on cool & warm-season grasses. A selective post-emergent herbicide that controls broad-leaf weeds in cool & warm-season grasses. A professional post-emergent herbicide with 3 active ingredients for over 200 broad-leaf weeds on cool & warm-season grasses. 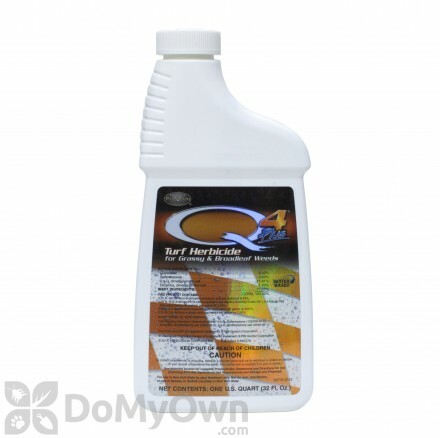 A professional liquid herbicide for broad-leaf weeds on commercial golf courses, sod farms and highways. 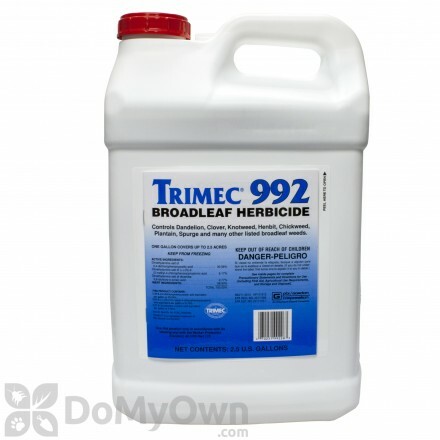 A selective post-emergent herbicide that contains Trimec three-way herbicide for effective broad-leaf weed control to the roots. A selective pre-emergent herbicide plus fertilizer Weed & Feed for Crabgrass and broad-leaf weeds on cool & warm-season grasses. 2,4-D belongs to a class of plant hormones called synthetic auxins which are absorbed through plant leaves and then trans-located to the meristems. This causes uncontrolled and unsustainable growth that results in the withering of leaves and stems and eventual death. 2,4-D is most often used in the control of broadleaf weeds in lawns and turf, cereal grains, corn, sorghum, grass hayfields, pastures, brush along fences and highway, and railroad rights of way. Products containing 2, 4-D must include the word DANGER on the label to indicate a high level of toxicity.